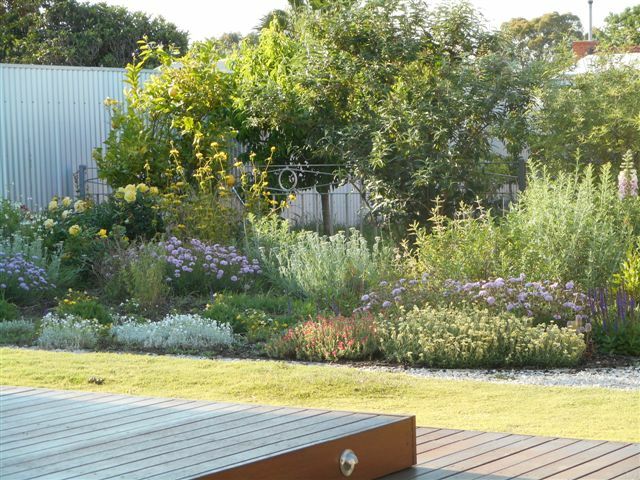 This entry was posted in Uncategorized and tagged Adelaide, flowers, gardening, spring by gardeninghands. Bookmark the permalink. Looking LOVELY! I see a bright future for you this year with all that work you put in.